Michael Harrison and The Really Useful Group are pleased to announce that Joseph and the Amazing Technicolor Dreamcoat, the first major musical collaboration by Andrew Lloyd Webber and Tim Rice, is to be re-imagined in a brand new production at the iconic London Palladium next summer. Opening on Wednesday 26 June, the new production will have an entirely new creative team to be announced soon. 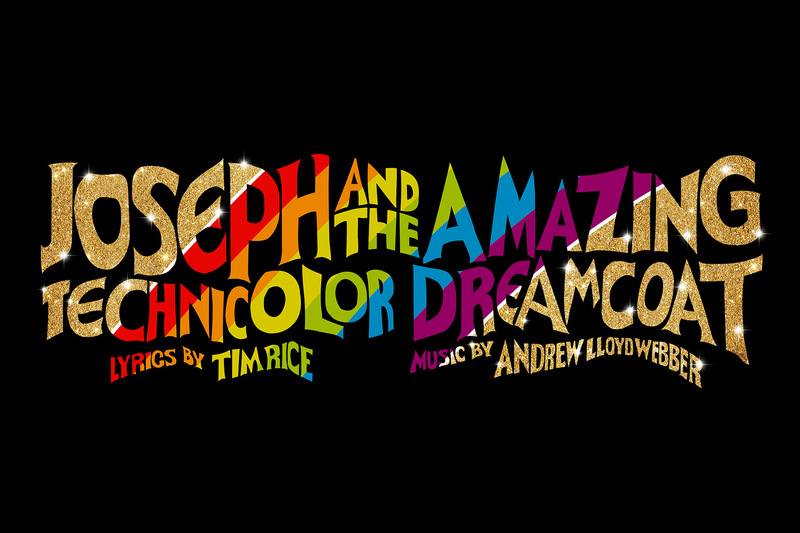 Joseph and the Amazing Technicolor Dreamcoat will play a strictly limited 11 week summer season through until Sunday 8 September 2019 (Press Night: Thursday 11 July 2019). Tickets go on General Sale on Friday 7 December. Released as a concept album in 1969, the stage version of Joseph and the Amazing Technicolor Dreamcoat has become one of the worlds most beloved family musicals. The multi-award winning show, which began life as a small scale school concert, has been performed hundreds of thousands of times including multiple runs in the West End and on Broadway, international number one tours, and productions in over 80 countries as far afield as Austria and Zimbabwe and from Israel to Peru! The show features songs that have gone on to become pop and musical theatre standards, including Any Dream Will Do, Close Every Door To Me, Jacob and Sons, There’s One More Angel In Heaven and Go Go Go Joseph. Told entirely through song with the help of the Narrator, Joseph and the Amazing Technicolor Dreamcoat follows the story of Jacob’s favourite son Joseph and his eleven brothers. After being sold into slavery by the brothers, he ingratiates himself with Egyptian noble Potiphar, but ends up in jail after refusing the advances of Potiphar’s wife. While imprisoned, Joseph discovers his ability to interpret dreams, and he soon finds himself in front of the mighty but troubled showman, the Pharaoh. As Joseph strives to resolve Egypt’s famine, he becomes Pharaoh’s right-hand man and eventually reunites with his family.